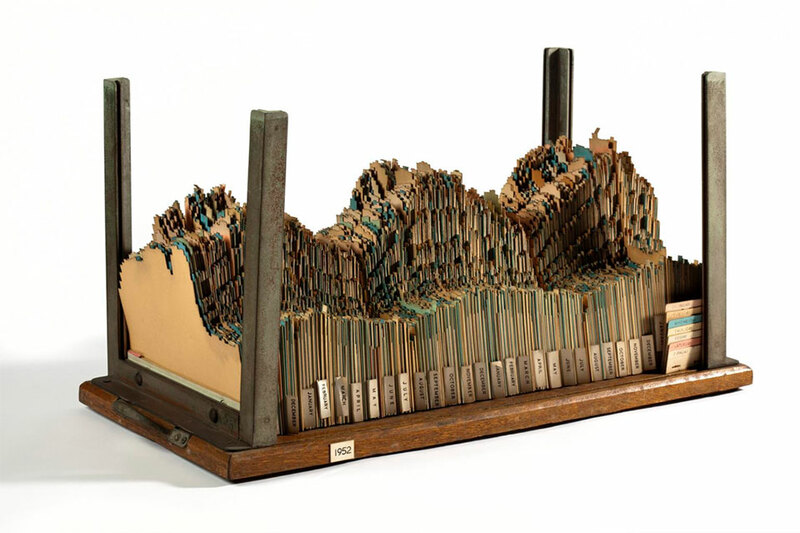 Three-dimensional chart used by Central Electricity Generating Board planners, c.1954. Photo: Science Museum Group, CC BY-NC-SA. 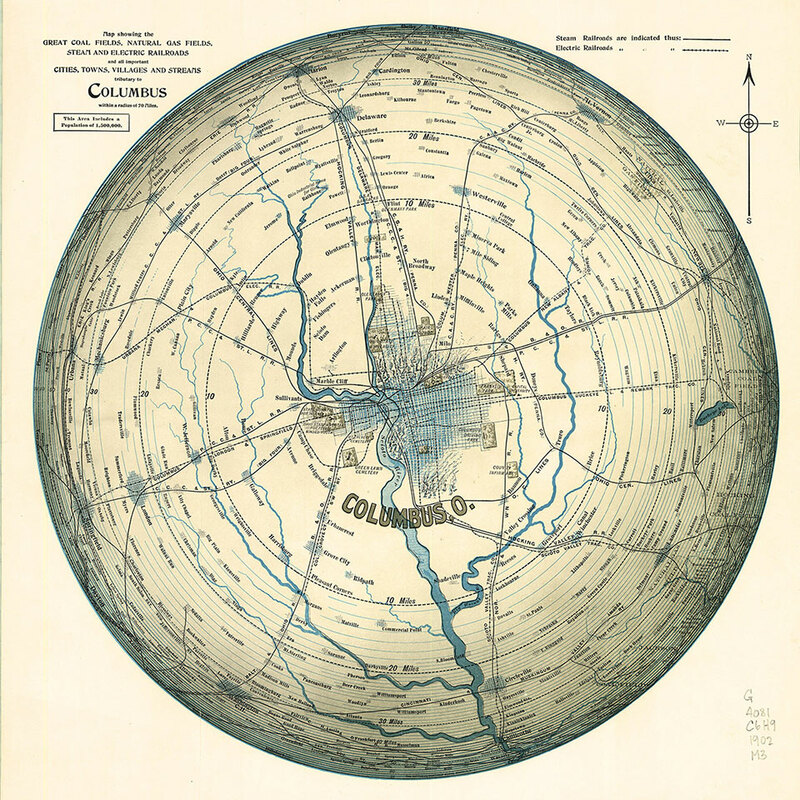 This course examines the design of data visualizations, information graphics, and maps. Through creative projects and exercises, students explore techniques for displaying quantitative and spatial data, explaining complex systems, and shaping numbers into stories. Combines studio practice with reading, technical demonstrations, and supporting lectures. This is a project-based course. Class meetings will include a mix of demonstrations, discussion, critiques, and studio working sessions. Expect to be doing most of your design work outside of class time. Design curricula have always been flipped, in some sense, but this course relies on video tutorials for much of the technical material. You might notice that we have shorter class meetings than other AU design courses. Class time focuses on critical, conceptual, and formal issues, and on refining the skills that you initially learned outside of class. This course assumes that you have a working knowledge of Illustrator or an equivalent vector graphics program, or that you can learn through tutorials. We have introductory demonstrations or tutorials for the Illustrator charting tools, spreadsheets, R and RStudio, QGIS, Mapbox, and Workbench. This course is organized so that students from a wide range of backgrounds can flourish in it. If you say don’t like math, that’s fine, but you have to be interested in thinking about numbers. If you haven’t yet worked with typography and graphic design, that’s also fine, but you have to be willing to learn. No matter your background, though, you need to be curious about a broad array of questions and problems out in the world, and able to explore those issues in detail. 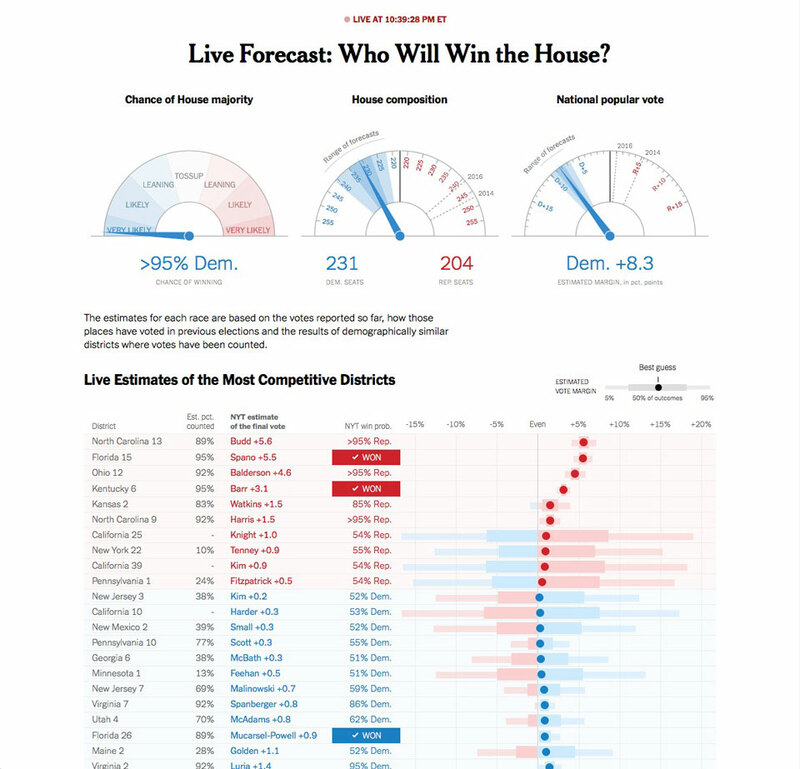 Election results page, designed to convey uncertainty about the final outcomes. New York Times , 6 November 2018 at 10:39 p.m. The book is in course reserves at Bender Library, and is also available in electronic form through the library. The AU Library provides access to Lynda.com online tutorials. We will be relying heavily on video tutorials for covering technical topics. R and RStudio, free or open source, and installed on lab machines. QGIS, a free/open source GIS, available on lab machines. Mapbox, a software-as-a-service product. The free accounts will serve you well. Adobe Illustrator for editing vector graphics and for some simple charting. Illustrator is installed on lab machines, and Adobe offers education pricing. A spreadsheet program. Excel, Numbers.app, Google Sheets, and OpenOffice are all fine. If you would like to do projects in another vector drawing program, like Inkscape or Sketch, those programs might work, but you should not expect help with them. Lab machines are available, but you must not expect to save work on their hard drives. 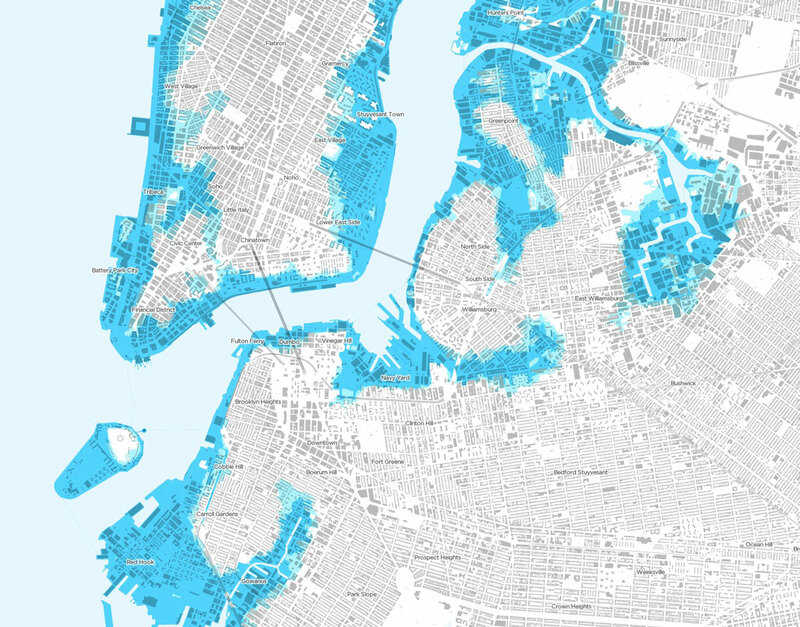 New York City floodplains. Data from NYC OpenData. Map by the instructor. Image and code citations: You must provide a citation for any material (including text, images, and source code) from a source outside of the textbook or class demonstrations. See class policy on citations.